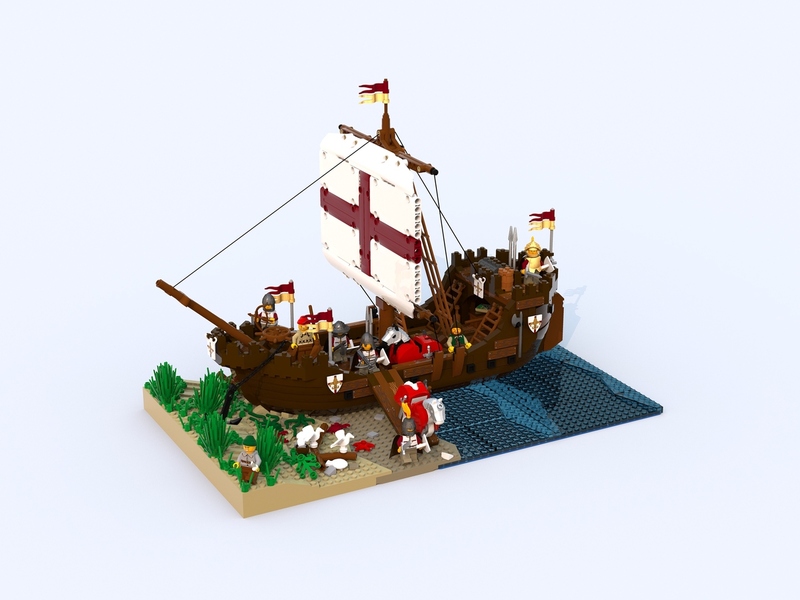 EDIT: I have turned this topic into a place where we, as Historical fans, can efficiently gather and support projects in these themes in Lego Ideas; so please feel free to add any that you find and I will amend this original post. 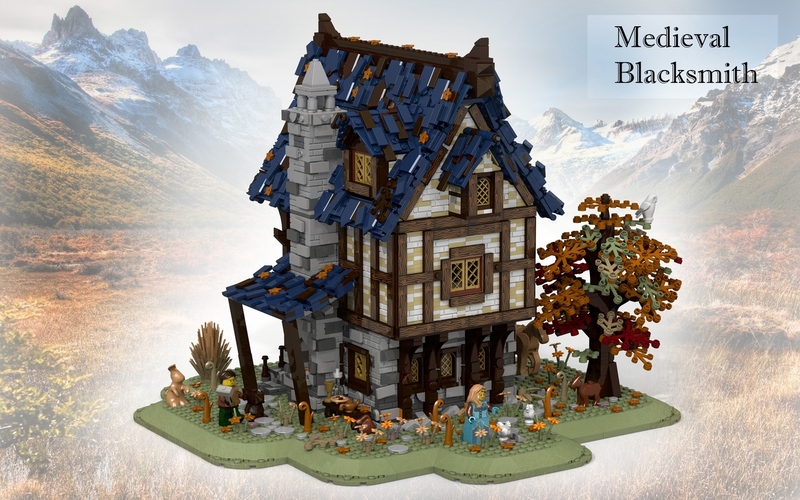 If you like any of the projects listed, please consider supporting them over on Lego Ideas. Have you all seen these? Thoughts? Black Falcon's Fortress by @Mark of Falworth. The Knights' Expedition by papat08. The Sheriff of Nottingham by Snowboarder68. Robin Hood and his Merry Men by Snowboarder68. 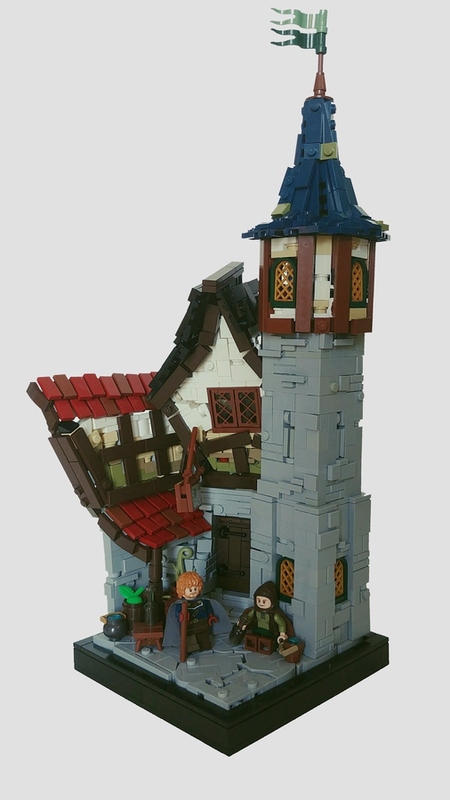 The Tower by Witz Bricks. Trolls's Assault Triceratops by Destier. Trolls's Warchief Raptor Rider by Destier. 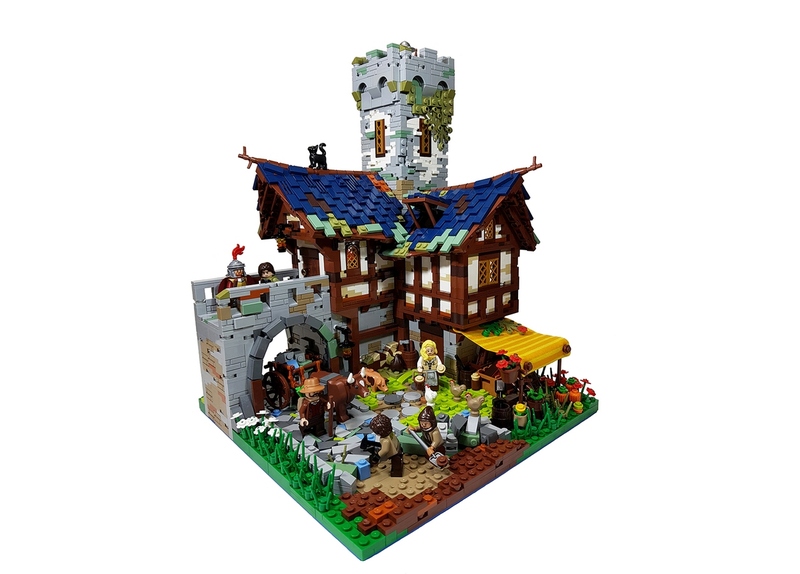 Medieval Market Street by TheLordOfBricks. 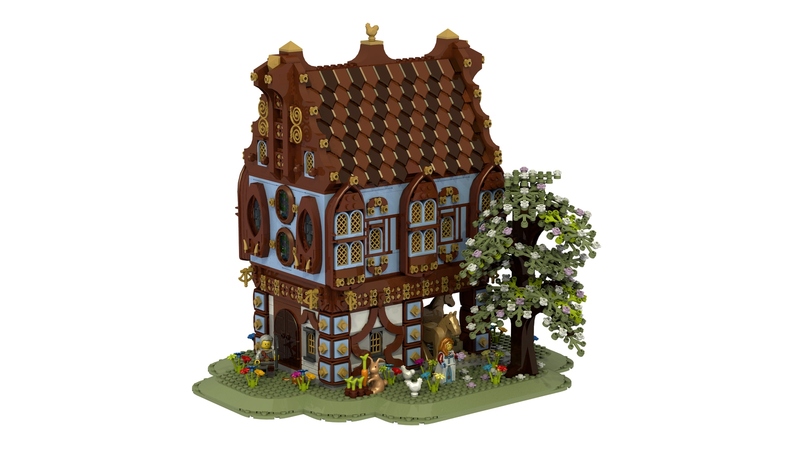 Medieval Knight House by Namirob. The Old Mill by Farmfarm. 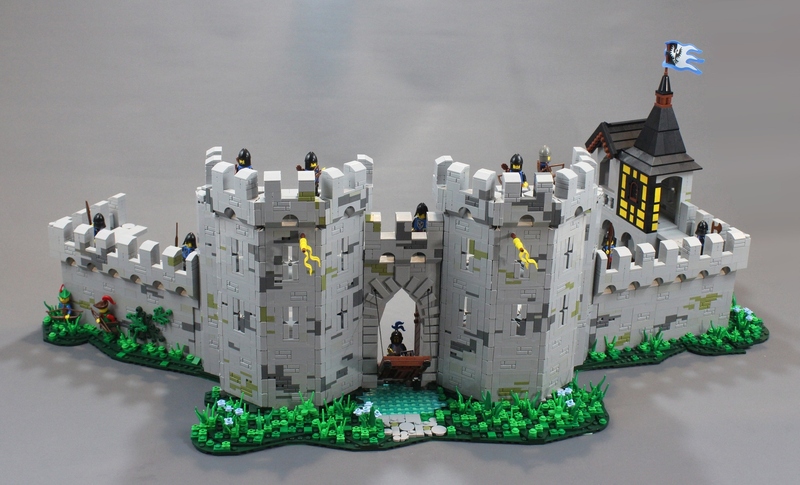 Medieval Castle Tower on a Rock by B-BrickBuilded. Siege the castle ! by povoq. Modular Wild West Saloon by joefreak2003. Halt's cabin (Ranger's Apprentice) by the 10th Ring Wraith. I'm not into the BBBs (brick-built beasts), but these are hilarious in the most positive way possible! Amazing idea, and brilliantly done! 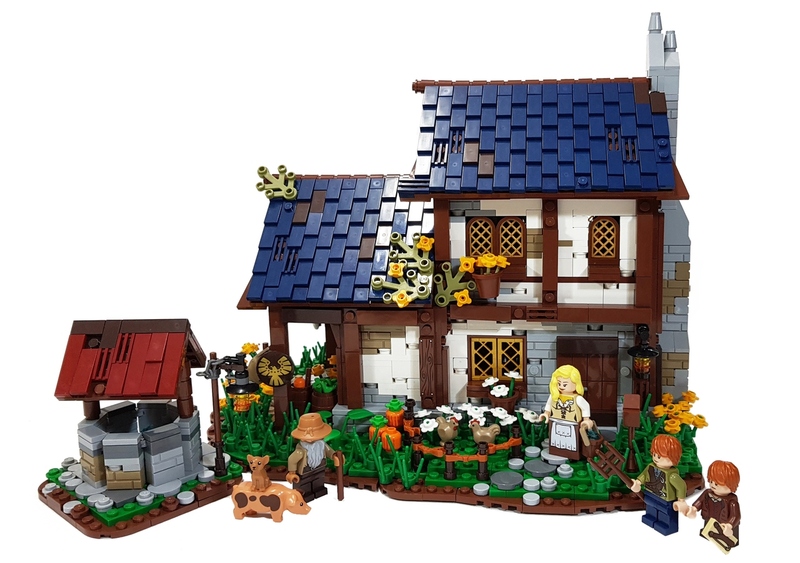 It is a nice MOC, but I wouldn't pay £300 for it. I doubt it is very playable, as large four legged creations like that are notoriously unstable unless you pose the legs just right. I think I prefer the molded animal ones, but they are not really suitable for Ideas. Someone asked about price in the comments, and although he can't know for sure, the creator compared it to Assembly Square in terms of weight, which cost $280. But Assembly Square had 1000 pieces more than this moc. I reckon it'd be stable enough, although the overall size would need to come down just a tad. I’m digging it! The Brachiosaur is neatly built. love all the little features it has! Great, I hoped that by sharing, somebody would support it like I have. 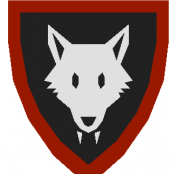 Maybe we should start a master thread of all Castle related Ideas projects so that we can efficiently add our support to new projects and increase the liklihood of one being made. 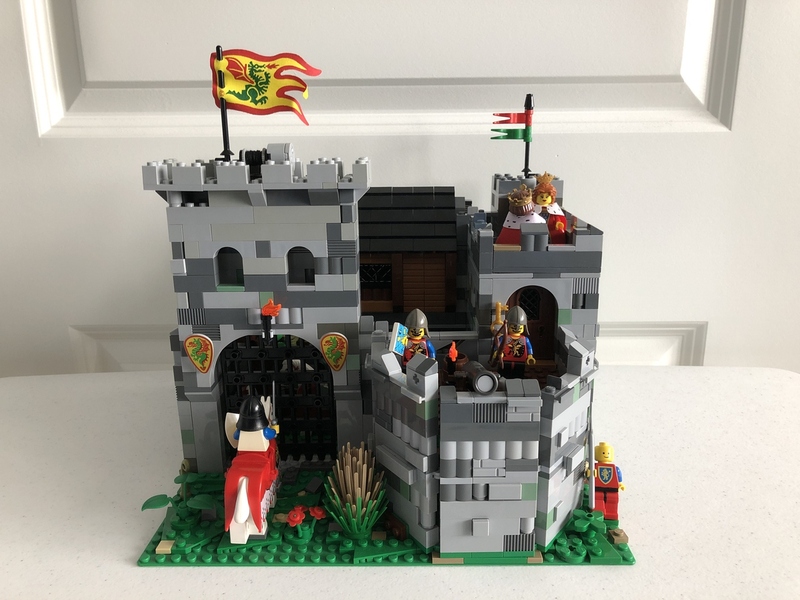 The Embassy subforum has a topic of its own just like that, as do the Sci-Fi and Train Tech subforums; so, perhaps you could just edit the title of this already established topic to Castle/Historical Projects on LEGO Ideas - Discussion and Advice. Done. I'll look for some others to be entered into the thread when I get more time. P.S. Perhaps you should add a disclaimer to the main post requesting users promote others' projects rather than their own. That is, unless you wouldn't mind. It's something I hadn't considered, but I think I'll see how it goes first. I'll start off myself by mentioning @Mark of Falworth's most excellent project. 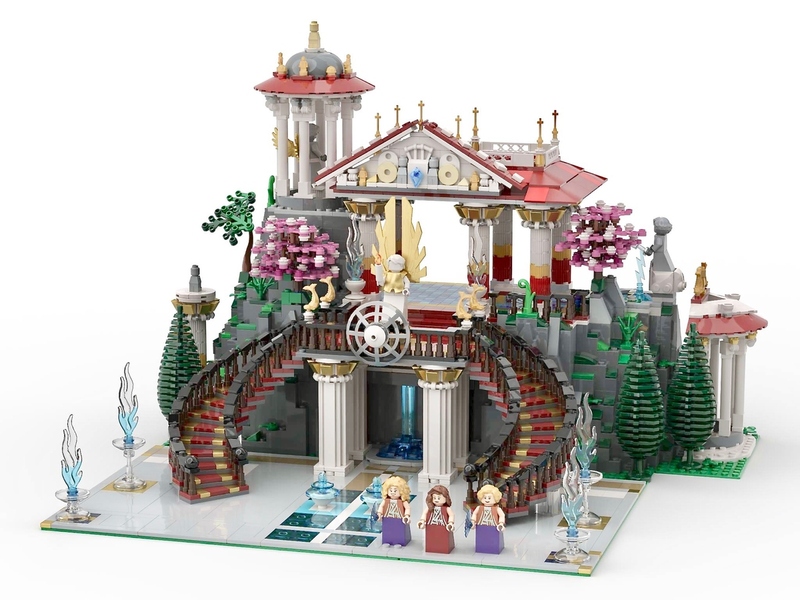 I love it, sadly, that's the only actual Castle set over 1000 votes right now. Mesadon Gatehouse is about to expire. 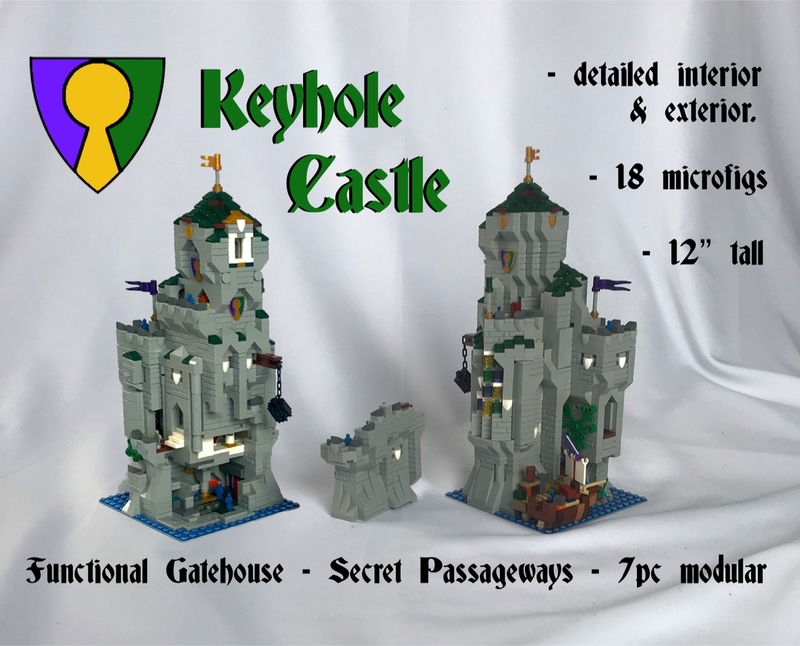 Classic Castle is a newer upcoming Castle project however. A main post index? Cool! I wanted to comment on the entries, but I'm overwhelmed by their sheer awesomness! Those are insane MOCs, really epic! This project has 477 supporters, but only TWO DAYS left as of the time of this post. Any support is appreciated for any of these projects. Is this one considered historic by most people? 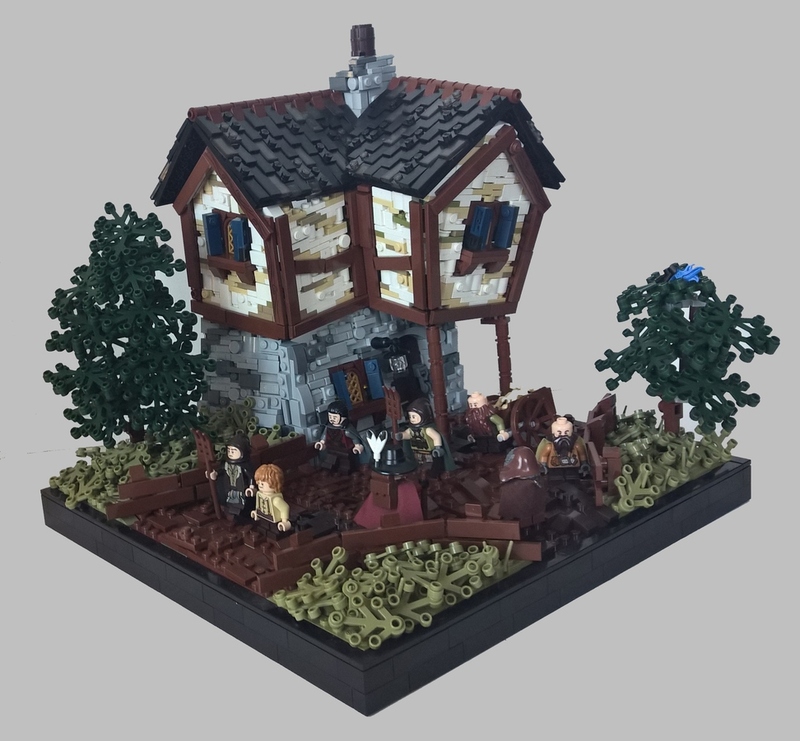 I love the moc and have already supported it, but is it historic in nature? It's supposed to be based upon/inspired after Greek mythology, something I presume is best at home within this subforum, hence here too. 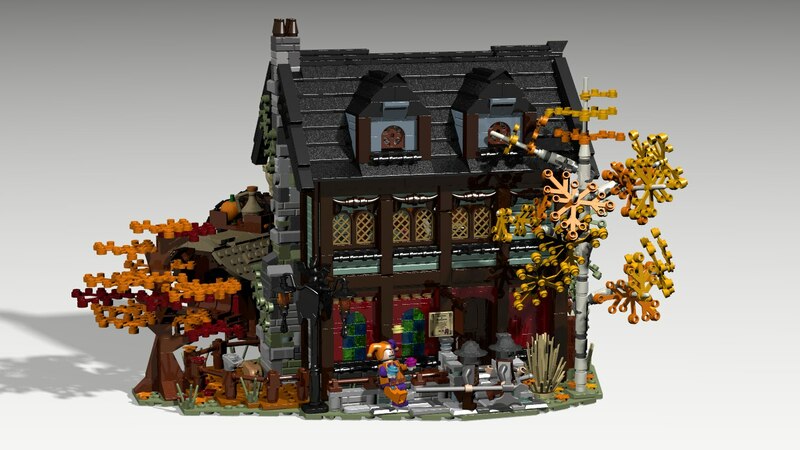 New entry to support ladies 'n' gents - Medieval Market Street by TheLordOfBricks. That's a most lovely little grebbled vignette! I wonder if LEGO would ever do something that wonky / unaligned/ whatever you want to call it. I know the Old Fishing Store had a few tiles not quite aligned and especially some random alignment of tiles on the roof, but was still pretty much a straight up and down build otherwise. Check out this beauty submitted just today!